Situated in the southwest of Brazil, the Iguassu River joins the Parana River creating a natural border with Argentina and Paraguay. It is here you will find the most spectacular waterfalls in the world, the “Cataratas del Iguassu” plunging into a massive gorge. 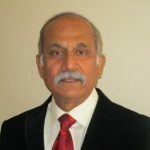 There are 275 falls along a 3km front, with an average height of 70m. Completely surrounded by a dense tropical forest, this is the home of many small native mammals and over 400 different kinds of birds and butterflies. 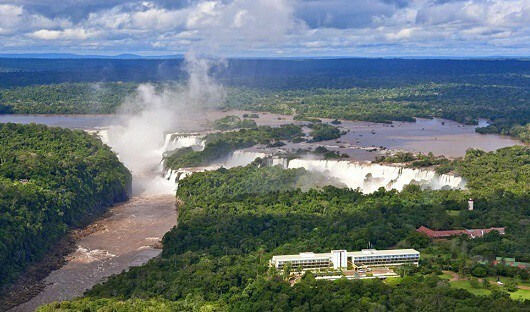 This morning, depart your hotel for a tour of the Brazil side of the falls. Here you will have a panoramic view across the river of the Argentine side of the falls. Walking along the kilometre-long path will provide you with spectacular close-up views of the main falls. 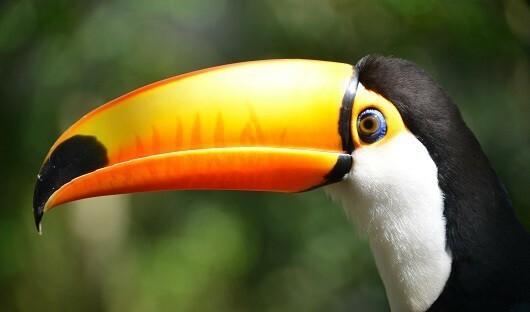 Then visit the Bird Park located near the entrance of the Brazil side of the falls. The park has over 900 birds with 150 different species from Brazil and other countries. The park covers 16 hectares set in lush rainforest but only 4 are for public use. Many of the birds, including hummingbirds, toucans, macaws and other parrots, are kept in large walk through aviaries so it is possible to see them at close range. There is also a craft shop as well as a kiosk where visitors can get a cool drink and snacks. Aftewards, travel through the dense jungle in 4WD vehicles to appreciate the variety of flora and fauna. Then to have a closer look at the Devil’s Throat and San Martin Falls, walk through the jungle to reach the boat that cruises along the Iguazu River. This morning, depart your hotel on the Brazil side for transfer across the border (via the International Bridge ‘Tancredo Neves’) for a half-day tour to the Argentine side of the falls. Remember to have your passport and Argentine Reciprocity Fee receipt (Gill only) handy when crossing the Brazil/Argentina border. 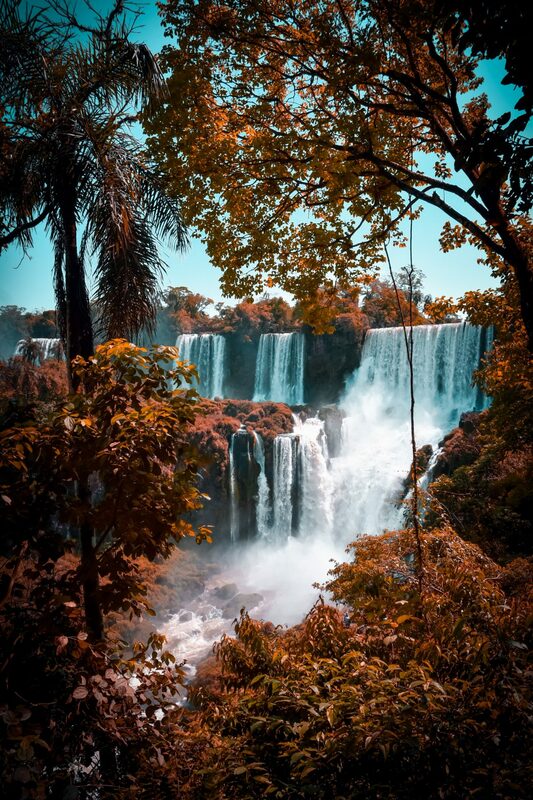 Visit the Lower and Upper trails of the Iguazu National Park that allows close views of the many falls that drop from the Iguazu River. The thundering noise and the falling water is incredibly impressive. 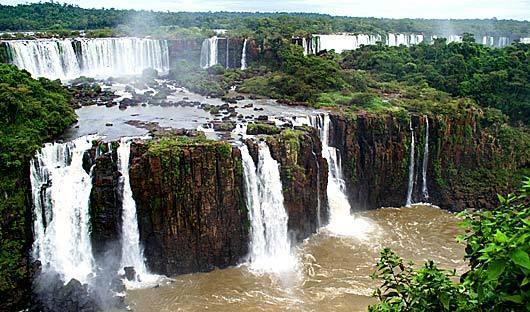 Then, if conditions permit, visit the Devil’s Gorge right in the heart of the Iguazu waterfalls. To get there, catch the tourist train that meanders through the park and drops you right at the walkway that leads to the magnificent Devil’s Throat cascade. This morning you farewell Iguassu Falls and transfer to the airport or back across the border into Argentina to continue your journey.